Small and soft eye and lip flat brush. Gentle cat tongue-shaped brush for great versatility of use. 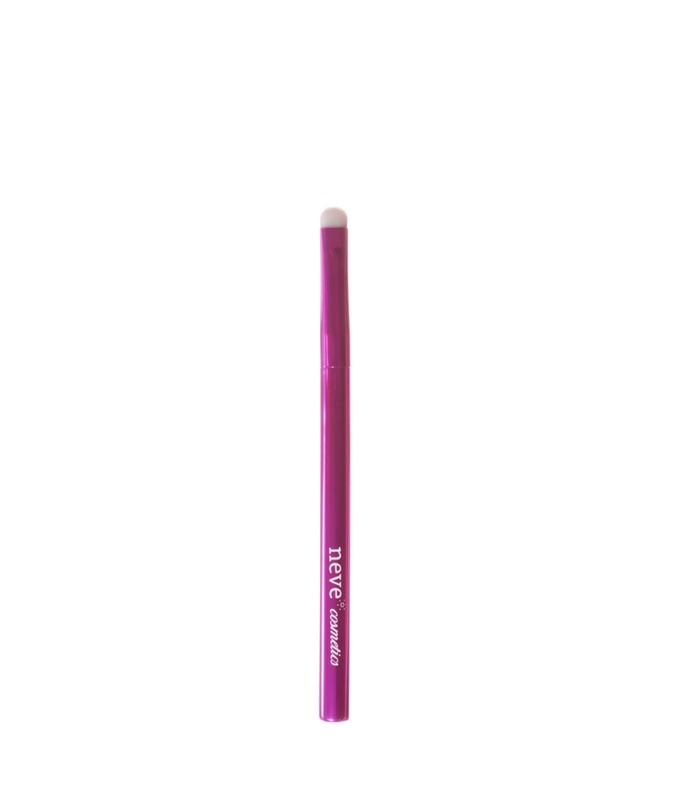 Perfect for precision blending and to outline eyes and lips with a soft yet defined line. 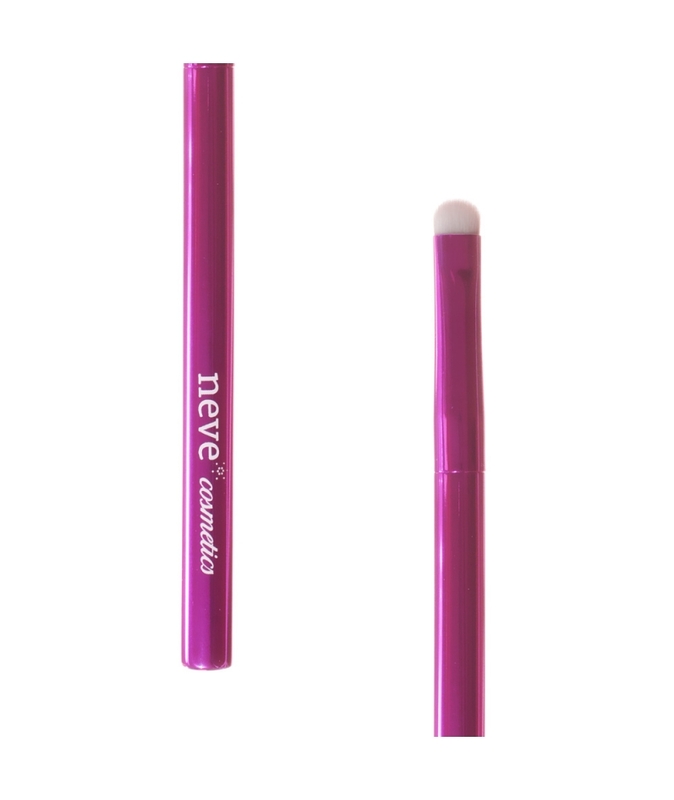 Shiny hot pink metal handle, super-soft and cruelty-free synthetic fiber bristles. Applications: all kinds of eyeshadow, lipsticks, concealers. Handle made of: glossy lacquered aluminum. Max. brush lenght: 13,00 cm. Max. hair lenght: 0,60 cm. Max. hair width at the base: 0,60 cm. Max. handle width: 0,70 cm. Soffici, performanti e cruelty-free. Tutto quello che c'è da sapere sui pennelli vegan!